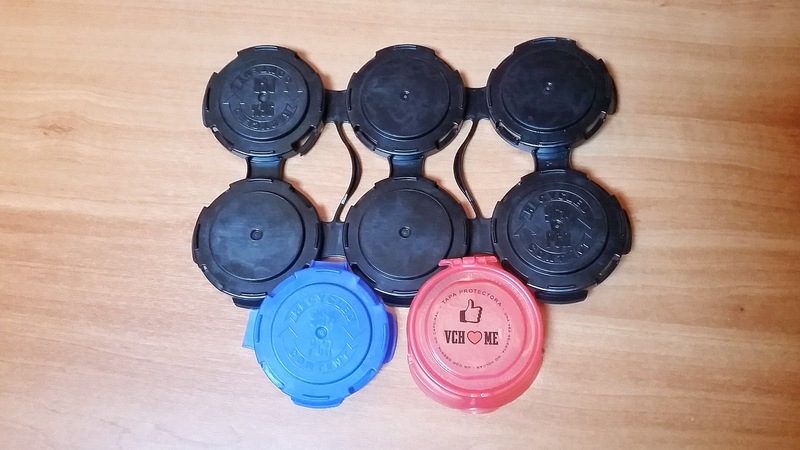 The most common protective lid is made of hard plastic, and it grips tightly to the top of the cans, sorting them in four or six packs. With this lid, a minimum of protection is achieved so that dust and dirt do not accumulate in the part from where the beer will flow once open, in which we will put our mouth in case we drink directly from the can. It is worth emphasising that, in general, separating one of these lids from their respective can can somewhat be aggressive for office hands. Now that we are in the spring of craft beer cans in our scene, this is an element to be seriously considered by our brewers, if we do really believe the whole historical discourse on quality and care of the product -for now, unless I'm mistaken, I think I have only seen it in Arriaca's-. Furthermore, it would be advisable that the protective lids were not lost along the way in the distribution chain, remaining attached to the container until the consumer drinks the beer -tip: in some stores they break the plastic of the packs to 'individualise' the lid-. But the protection provided, as indicated above, only meets minimums in this case. However, if we look at the market we can always find good practices, even outside the brewing industry. This is the case of Vichy Catalan, which includes colourful individual protective lids for their cans of sparkling water. 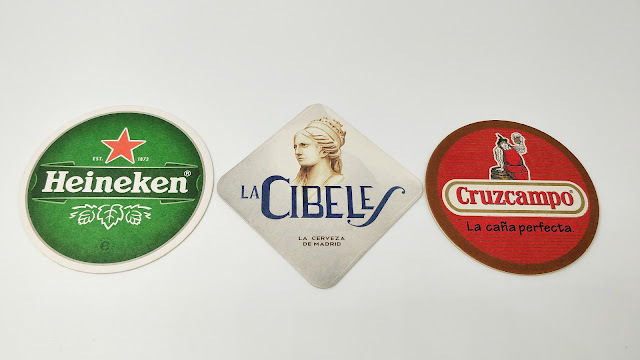 In the sector, I remember the case of Cervezas Alhambra which, at least for a while -I am not certain if they continue to do so- marketed their cans with a practical and effective individual protective lid made of aluminum foil. A will and a way.